The percentage of Americans without health insurance dipped to its lowest in nearly six years due in part to U.S. President Barack Obama's healthcare reform law, commonly known as Obamacare, according to a Gallup poll released on Monday. Some 15.6 percent of Americans lacked health insurance in the first three months of 2014, down from a high of 18 percent in late 2013, according to the Gallup-Healthways Well-Being Index survey. 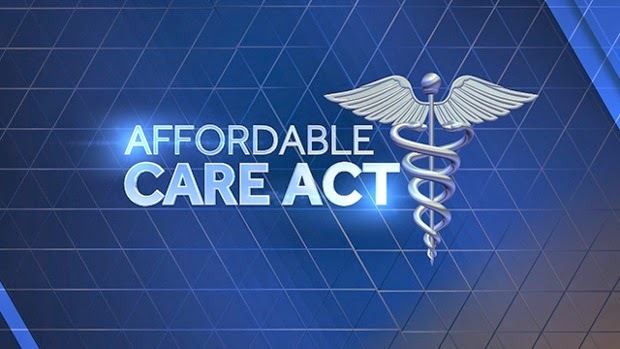 'Obamacare' appears to be accomplishing its goal of increasing the percentage of Americans with health insurance coverage," the report said. Black and low-income Americans saw some of the most pronounced drops in the uninsured rate, with declines of more than 3 percentage points.